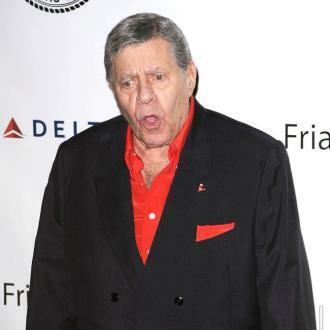 Jerry Lewis has come under fire from his son, Gary Lewis, after his brother died. Gary suggests that his younger brother died after feeling abandoned by their father. Gary Lewis, the pop star son of comedian Jerry Lewis, has blamed his father for the death of his younger brother. The 1960s Gary Lewis and The Playboys frontman has suggested that his comedian father all but abandoned his son Joseph when he discovered his growing drug addiction, and it was this abandonment that caused the young man to die. In October 2009, Joseph Lewis suffered a sudden seizure and died in Utah, however Gary claims that his brother's health would not have declined to such a drastic extend if he had still had the support of his father. Lewis spoke to 'The Globe' to explain how his father's neglect caused his brother to die, saying: "Joe had problems his entire life and I blame our father." 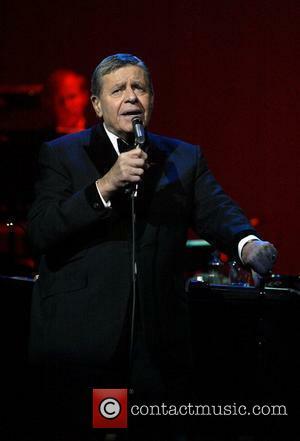 He criticised his father, saying: "Jerry Lewis is a mean and evil person. He was never loving and caring toward me or my brothers. I don't know if Joe's death is drug related, but I believe it could have been prevented if he and my father had been on better terms. I believe he partly died of a broken heart. [My father] doesn't really care. He's more worried about his career and his image than his own family."